 New to slik beauty? Looking to treat yourself ?  How to claim Simply quote ‘New25‘ to get your discount when booking. Offer ends 28th February 2019.